We'll take you off the wheaten path on this tour to explore local gluten-free food and beverages. 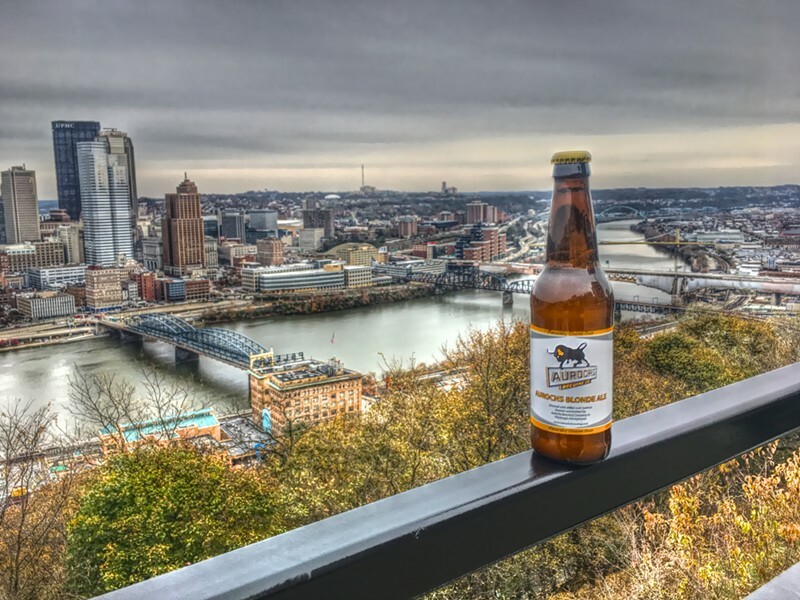 Drinking stops include Aurochs Brewing Company, Apis Mead & Winery, and Arsenal Cider House. Tastings include gluten-free fare from Onion Maiden, Baked True North, The Colombian Spot, and more. This tour was designed specifically for guests on a gluten-free diet, but open to all those who love great food, great drinks and great company.